NEW YORK (WABC) -- Jury selection is set to begin Wednesday in the trial of a man accused of detonating a bomb in Chelsea. 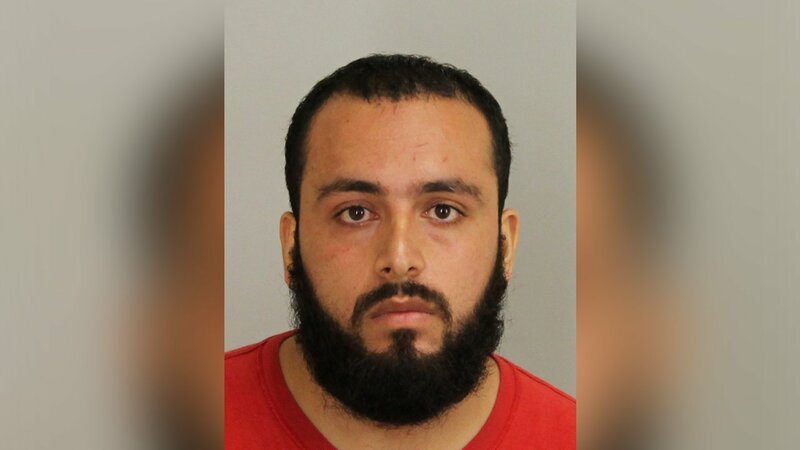 Ahmad Rahimi faces several terrorism offenses stemming from both the Chelsea bombing and the detonation of homemade bombs in Seaside Park, New Jersey, last September. He is charged separately in Union County with attempting to kill the Linden police officers who captured him after a shootout.